There’s a new exchange system under development called Zigzag.io, an app that allows users to swap bitcoin core for other digital assets like bitcoin cash, dash, and ethereum over the Lightning Network. The beta application is currently available to test cryptocurrency trades as the project launched on the main-network during the first week of September. 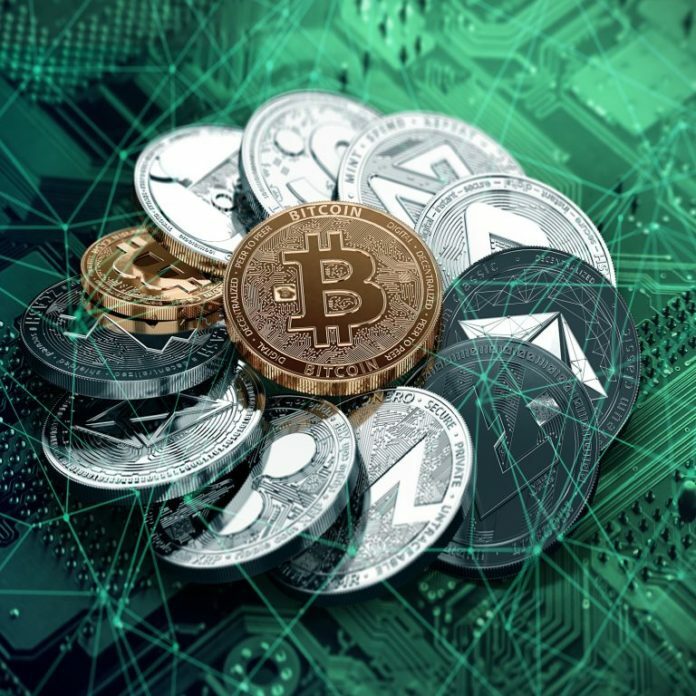 Over the last few years, cryptocurrency enthusiasts have been searching for different types of exchange solutions. A new platform launched by Zigzag.io provides a digital currency trading system that utilizes the Lightning Network (LN) for exchanges. The open source project enables users to swap coins by making a payment with any LN wallet to the exchange similarly to the way Shapeshift works. The Zigzag exchange only needs two cryptocurrency addresses to complete the process, and it doesn’t require any KYC data. Although, in order to use the Zigzag exchange, users need to send coins with the LN enabled wallets like Zap, Eclair, Lightning, or Htlc.me clients. The beta version only allows a maximum exchange of US$100 per trader for now. Additionally, since the application is in beta if something goes wrong the team has created a refund system. In the future, the team plans on designing a custodial wallet service where people can deposit BTC, BCH, DASH, ETH, and LTC and trade without having any prior LN knowledge. “We highly appreciate the work of Lightning Network community. But there are still people out there for whom Lightning Network is hard to use, we think to introduce more people to Lightning there has to be a way to try it free of any technical expertise,” the developer’s blog states. The Zigzag exchange user interface. After the software’s first week of launch, the developers said they got a lot of feedback and feature requests from the community. Since then, Zigzag programmers have added reverse exchanges to the application. Two other requests they have not implemented yet was adding new trading assets and lifting the exchange cap of $100. Zigzag shows the latest swaps. The team says they do plan to add more coins in the future, but it is not a primary focus. The move to lift the $100 trading cap is a bit trickier due to the maturity of the Lightning Network, the Zigzag team emphasized. “This is a tricky question as Lightning Network is still in beta, we’re also still in beta, we also need to clarify legal part of our service, so for now we’re keeping limits low,” says the Zigzag team. There’s been a slew of new trading platforms launching recently and testing out different trading techniques. Moreover, lots of cryptocurrency enthusiasts are in search of trading platforms that don’t use KYC. There’s also another open source Lightning Network exchange called Sparkswap that provides traders with the ability to exchange cryptocurrencies using LN technology and atomic cross-chain swaps. The Zigzag exchange and Sparkswap platform announced their platforms around the same time. Zigzag was developed by Andrey Samokhvalov, and Denis Khvostov and the application’s users can give the exchange operators feedback using the developer Slack channel. What do you think about the Zigzag Lightning Network trading platform? Let us know what you think about this technology in the comments section below. Disclaimer: Readers should do their own due diligence before taking any actions related to the mentioned company/product or any of its affiliates or services. The author and Bitcoin.com are not responsible, directly or indirectly, for any damage or loss caused or alleged to be caused by or in connection with the use of or reliance on any content, goods or services mentioned in this article.